A tradition of mine is to design my team logo for my fantasy football team. (insert loser joke here) It’s another fine example of me putting my art degree to good use. 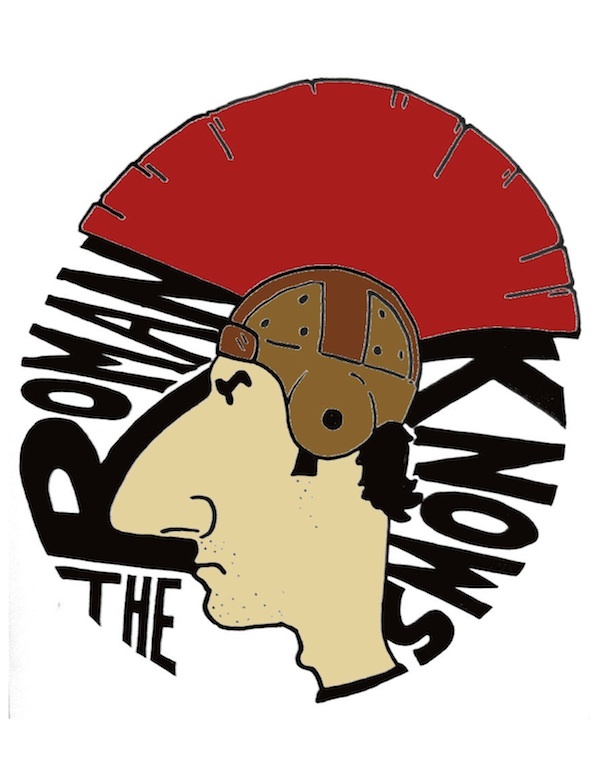 Two years ago my team, “The Roman Knows”, won the league and since then I’ve stuck with the Roman theme. 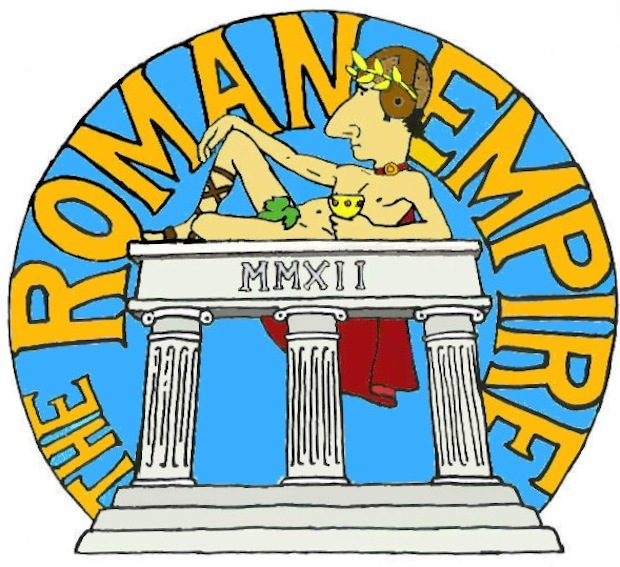 Last year’s “Roman Empire” suffered through injuries and poor drafting and crumbled and fell. 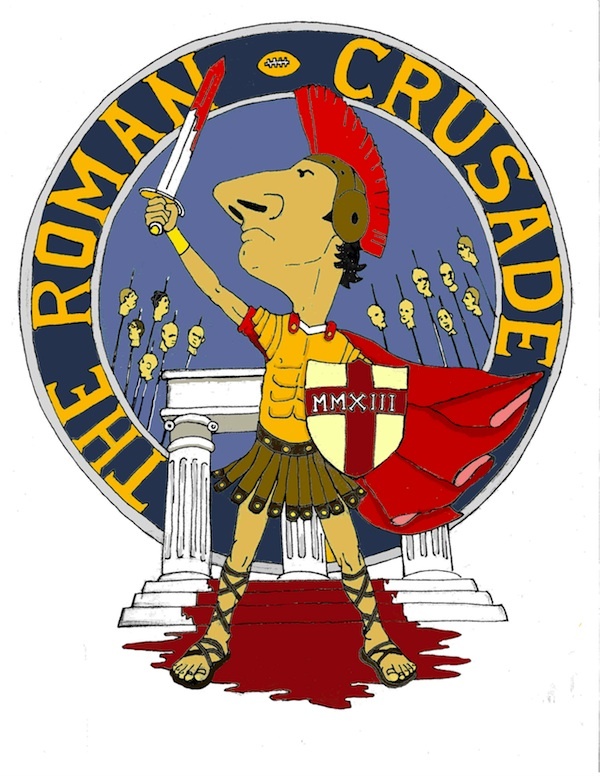 This year I’m hoping things will be different with “The Roman Crusade”. The heads of my opponents on stakes might be a bit excessive but I’m out for blood!